Water baptism is an outward symbol of an inward work of God in receiving us into HIS kingdom. In baptism an adult person, or godparents in the case of children, acknowledge their faith in Christ as taught by the church through the Bible. 1. Make an appointment with the Vicar, to set the baptism date and 2. Set another date to have a short teaching session on baptism for the parents and the godparents, or in case of an adult, just the person who will be baptised. 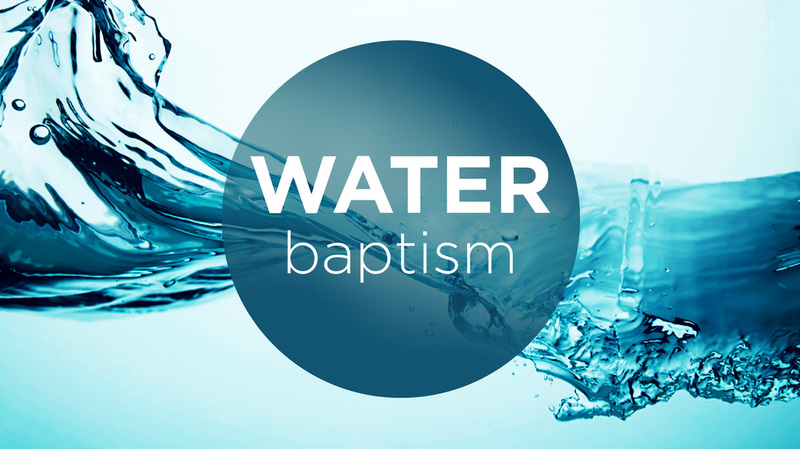 Please call or email us if you are interested to have someone in your family baptised. Confirmation is the church's way of helping children who were baptised as infants or small children, to come and make their own profession of faith into which they were once baptised. Confirmation is also usually a pre-requisite for a person to receive communion in the church. A confirmation candidate is required to go through preparation classes before he/she is confirmed. The preparation will usually be done by the minister and the actual confirmation service will be officiated by a bishop. Typically there will only be a confirmation service once every year or two. Please call or email us if you want more information.